“I believe that by taking these steps together we as a society can transform how we think about mental illness, and improve the way we care for all those with mental health problems,” she said. Her commitment in 2017 mirrors the ‘parity of esteem’ principle enshrined in the Health and Social Care Bill (2012), which means that mental health must be valued equally with mental health. But six years after ‘parity of esteem’ was first introduced, mental health services continue being slashed to the bone even as demand soars. Figures out last week showed that since 2009, NHS beds for mental health have fallen by 30 per cent. People suffering from the most severe, often life-threatening mental health conditions such as severe depression, suicidal ideation, psychosis, and eating disorders are being left behind, with available beds declining from 26,448 in 2009 to 18,082 in the first quarter of 2018. While mental ill health knows no borders, those battling debilitating mental health conditions are subject to a postcode lottery. Some areas in England have such severe shortages of available beds that some patients are being forced to seek treatment hundreds of miles away from home – in some cases being sent as far away as Scotland. Specialist mental health services are a particularly ripe target for cuts – in the last week alone, two separate areas in England have seen critical services under threat. A specialist psychotherapy service in Derbyshire which helps adults traumatised in childhood by sexual and physical abuse is facing the ax as Derbyshire NHS commissioners are set to launch a consultation over its future in October – with the aim of making £500,000 in savings. Unite regional officer Maureen Scott-Douglas denounced proposals to cut the service. “It has an excellent record of helping adults deeply traumatised by severe abuse as children, such as neglect, as well as sexual and physical abuse,” she said. “Many of those who attend for therapy have self-harmed and attempted suicide on one or more occasions and/or been admitted to psychiatric hospital. “It is extraordinarily insensitive and out of touch for the commissioners to describe such a service as ‘nice to have’, but not essential. “This cannot be the time to cut a service that offers traumatised adults treatment to work through the devastating consequences of their abuse,” she added. “The loss of this specialised department will leave a gap that no other service is in a position to fill. Scott-Douglas pointed out that the proposal has not been developed in consultation with actual clinicians. “In reality there has been a slow erosion of the quality and quantity of expert psychological and psychotherapy services in Derby city and Derbyshire over nearly ten years and these latest proposals follow this detrimental and disturbing trend,” he said. The importance of abuse trauma support becomes all the more important after a new study found that 80 per cent of teenage women suffer serious mental illnesses after experiencing sexual abuse. Oxfordshire patients with severe mental health conditions such as those suffering from childhood trauma or military veterans suffering from post-traumatic stress disorder also face declining support as the Oxfordshire Clinical Commissioning Group (CCG) restructures specialist mental health services. 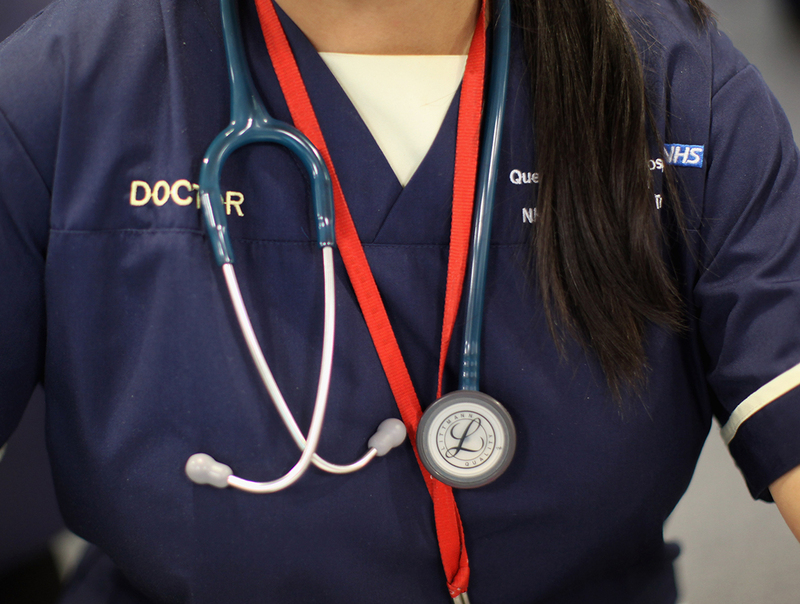 Unite has raised concerns over the reorganisation, considering the CCG, which is responsible for buying healthcare, has a history of underfunding mental health services. Although the CCG claims it has increased spending on mental health services to 10.4 per cent of its commissioning budget, this level is still far below the national average of nearly 14 per cent. “Oxfordshire CCG ranks in the bottom half of national spending on mental health – it is a serial underfunder,” said Unite national officer for health Colenzo Jarrett-Thorpe. “Psychological therapies have lost about 90 per cent of their most senior clinicians since 2007. Jarrett-Thorpe noted that consultant psychology posts in adult services have recently been reduced by a third in Oxfordshire and that there is an expectation that less qualified senior staff will do more complex work with patients who have serious mental health problems. “This bad news is coming at a time when the public is becoming increasingly aware of the impact of mental illness and when the stigma attached to such illnesses is fast receding,” he noted. Unite lead professional officer Dave Munday slammed the government for the continued deterioration of mental health services. “Although we have a government strong on rhetoric on mental health, much of it fades when you look at the reality,” he told UNITElive. 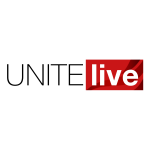 “Not only have we got the two local examples that Unite has highlighted in just the last few days, every week more and more stories are being highlighted of services in crisis. And when the government is faced with opportunities to improve, it wastes them. “In both its response to the Health Select Committee inquiry into the nursing workforce, where it could have made meaningful changes to address the 11 per cent cut in mental health nurses in the last 8 years, or in its response to the Children and Young People’s Mental Health Green Paper, where it could have addressed the more than 20 per cent cut in the number of health visitors and school nurses, it fails,” Munday added.